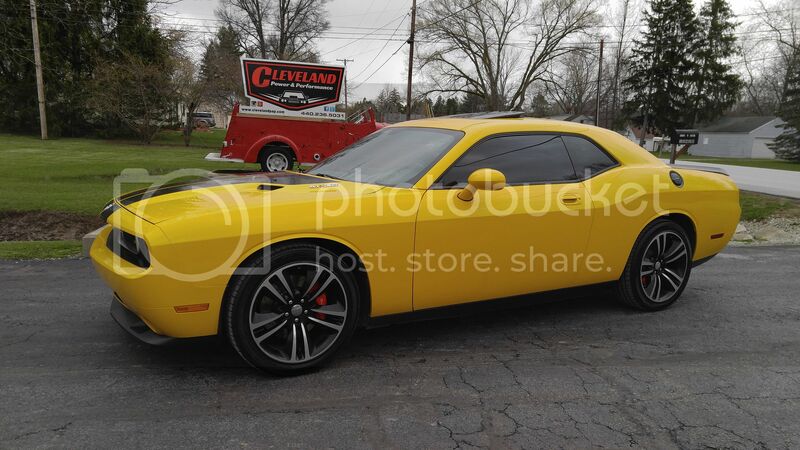 Cleveland Power and Performance is proud to present this rebuilt 2010 Dodge Challenger SRT-8! 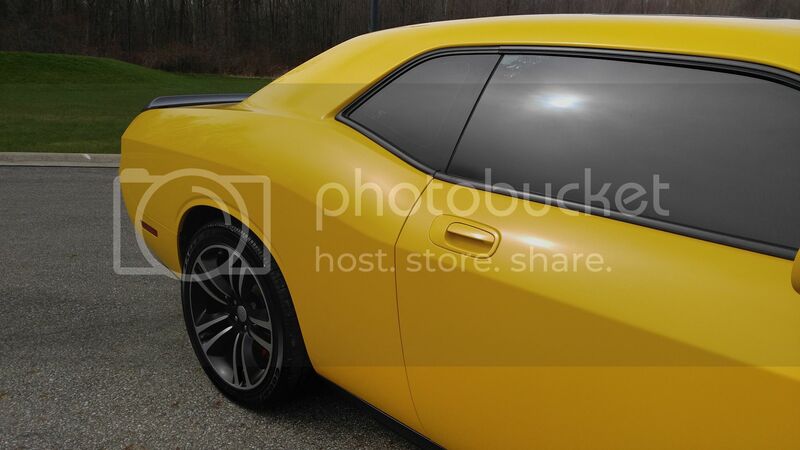 This Challenger is fully loaded with all of the features that you would expect from the SRT line. 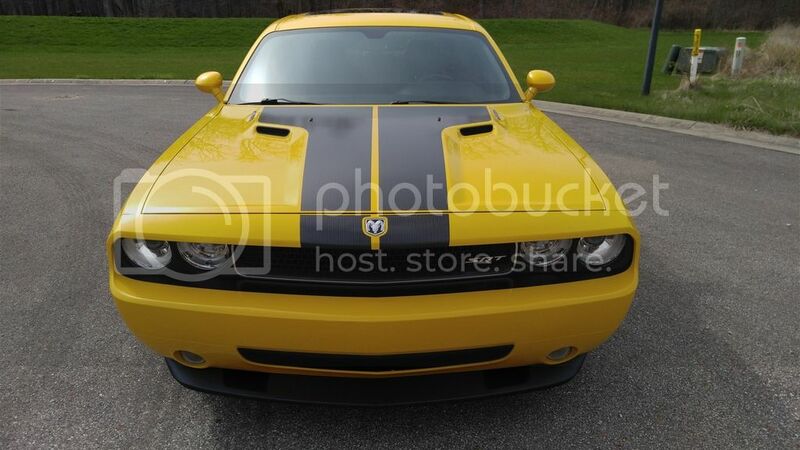 This Challenger has only 50K miles on it! 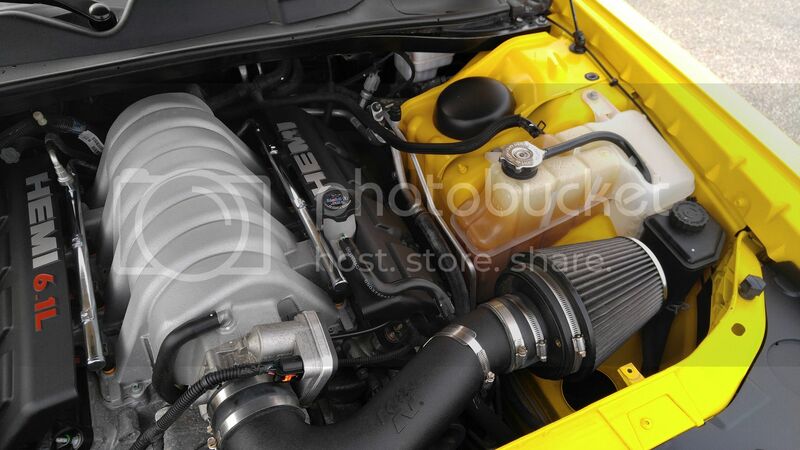 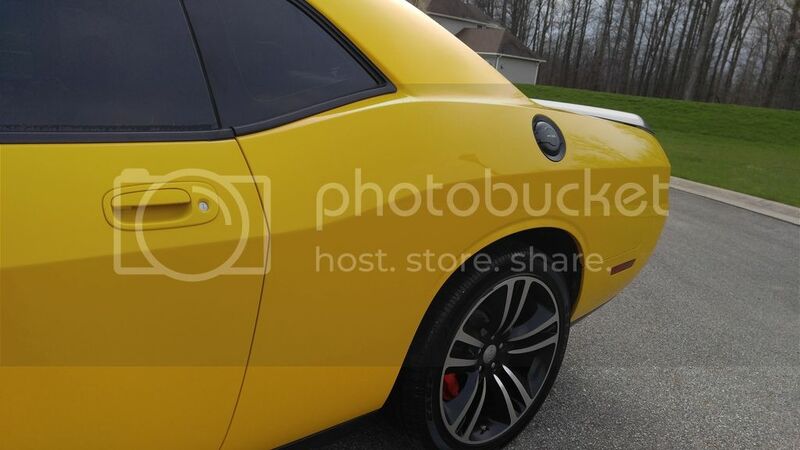 This is your chance to save thousands on CLEAN head turning Challenger SRT8! 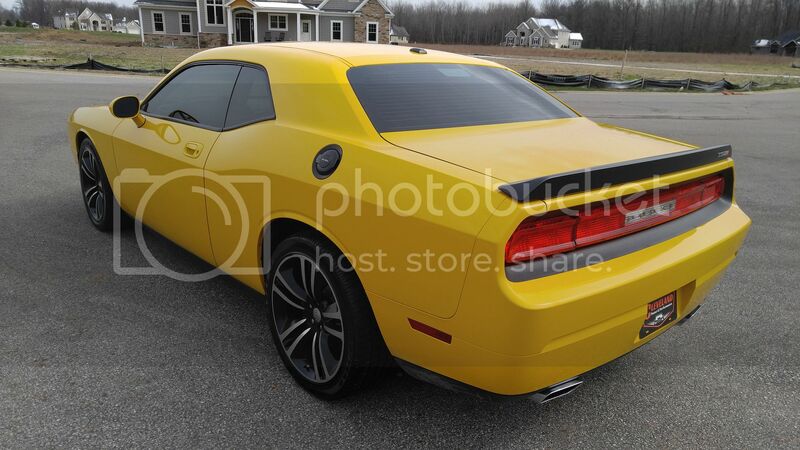 We purchased this challenger after it had been involved in an light rear burn. This Challenger now carries a fully insurable rebuilt salvage title that can be transferred to any US state. 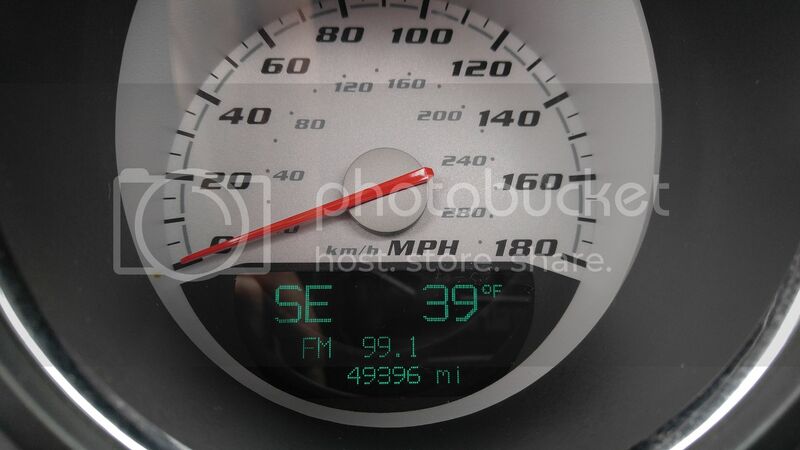 Due to the insurance company not lighting the mileage the title reads as non-actual mileage. 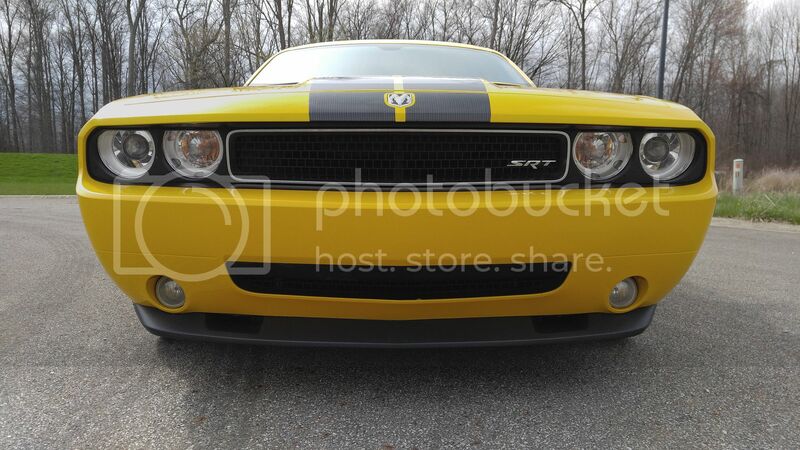 This 2010 Challenger SRT features the awesome 6.1L HEMI engine which produces 425HP and 420ft-lbs of torque! 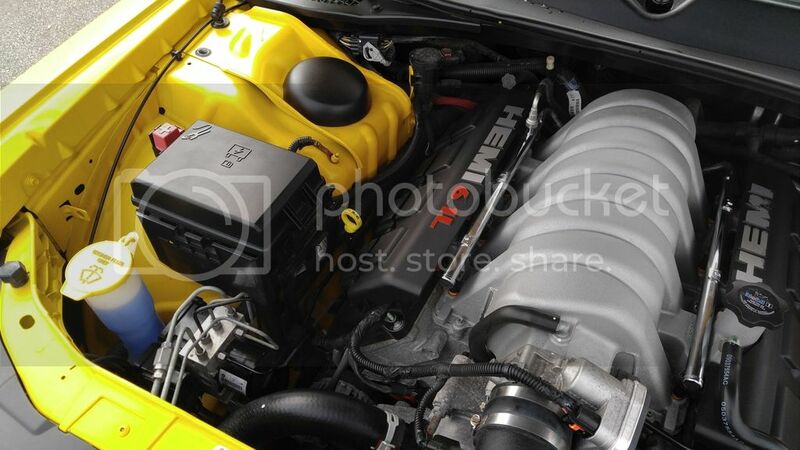 Mated to the 6.1L, putting the power to the wheels is the stout W5A580 5-speed automatic transmission. 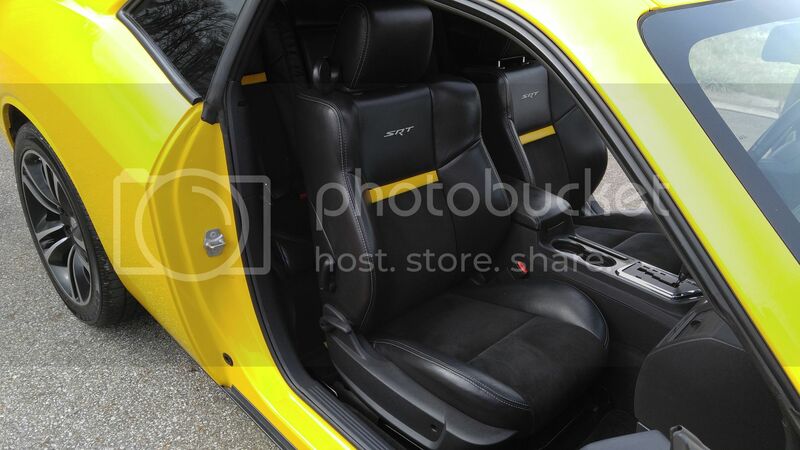 This Challenger is optioned out with all of the performance and luxury components that you expect from the SRT line. 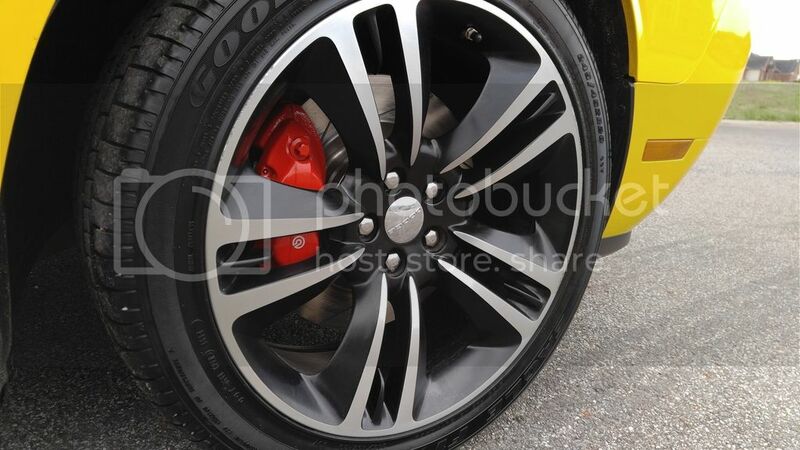 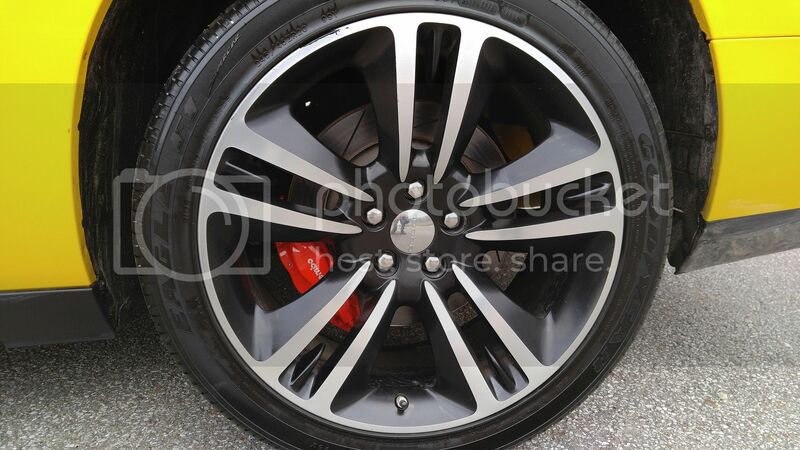 All four corners of the car feature Brembo brakes. 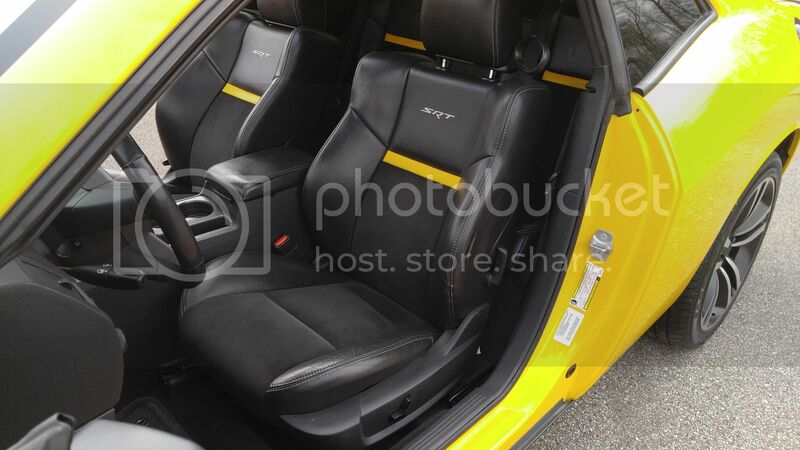 This Challenger is equipped with driver’s power and passenger manual black leather and suede seats that have red accents. 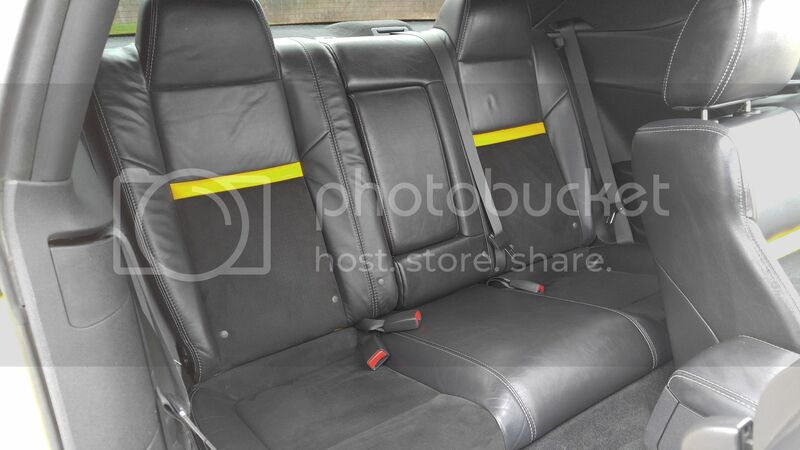 Both front seats are also heated. 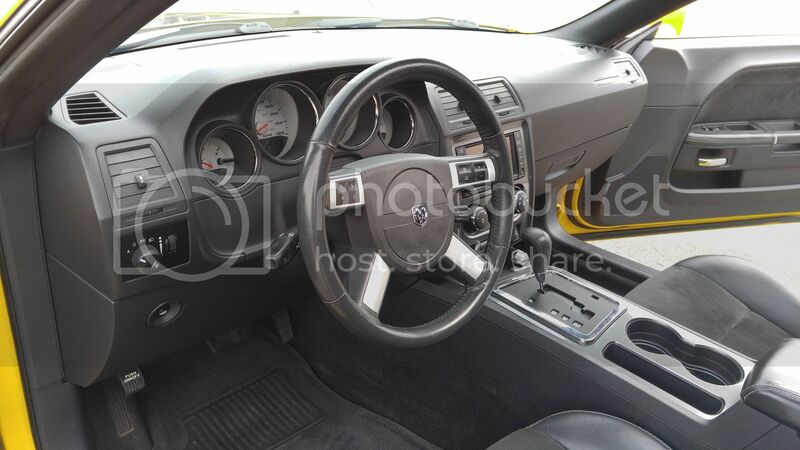 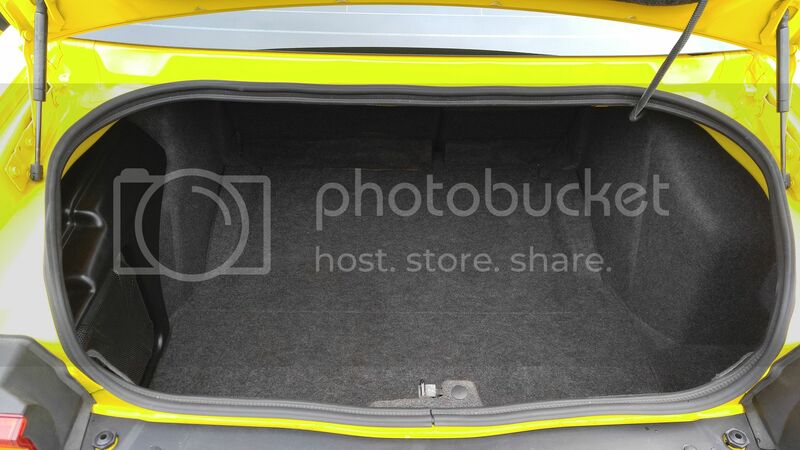 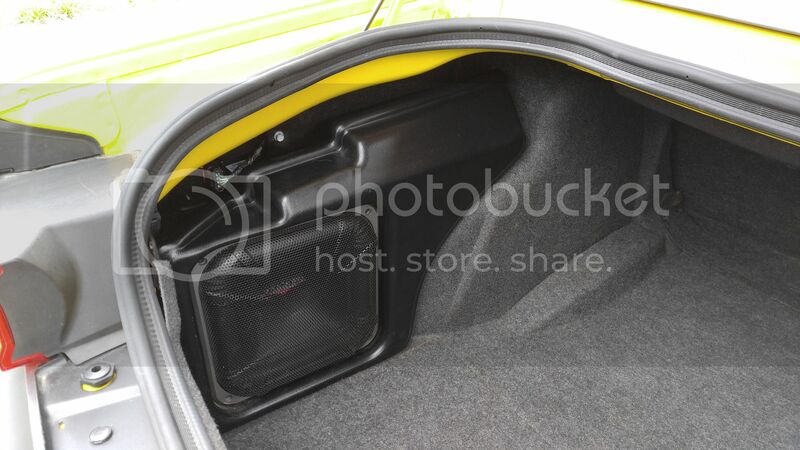 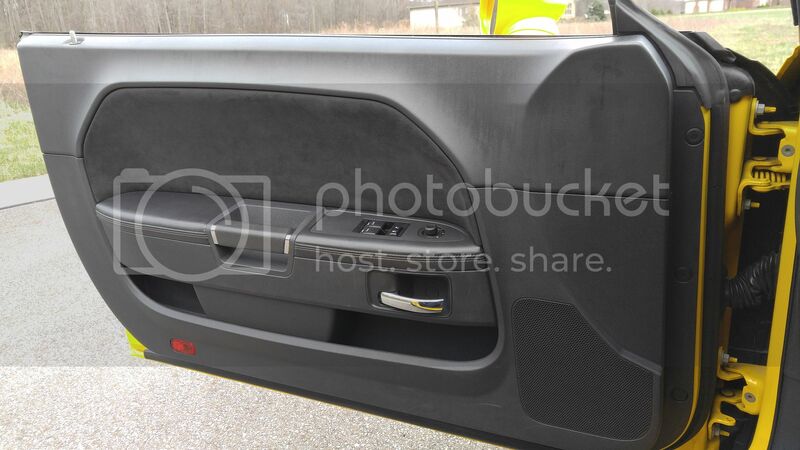 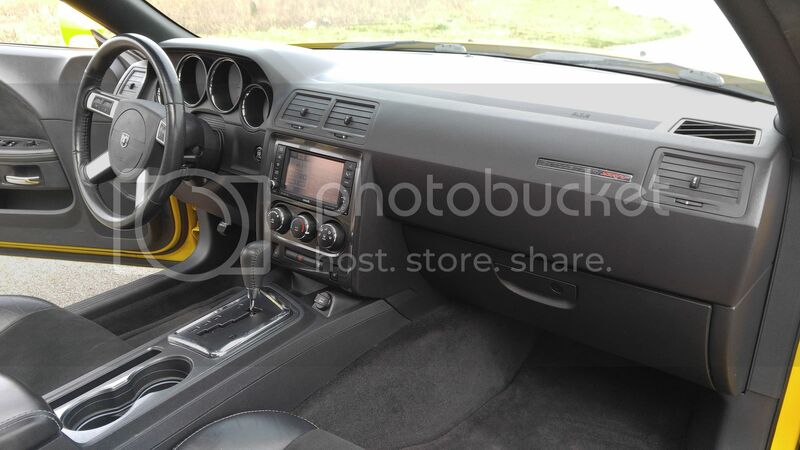 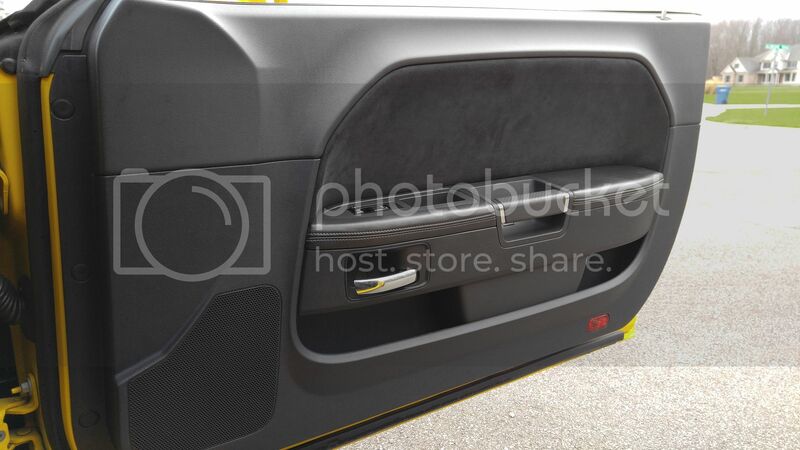 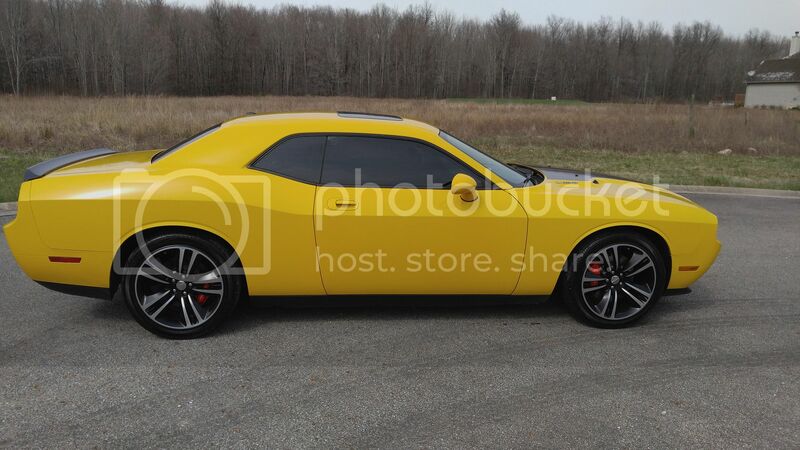 This Challenger also features a navigation unit with internal hard drive, hands free calling, Kicker audio system with sub-woofer in the trunk, remote start, and much more. 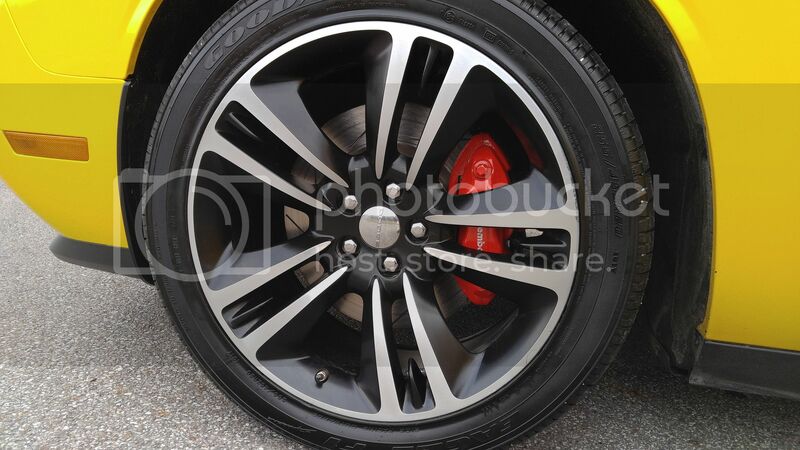 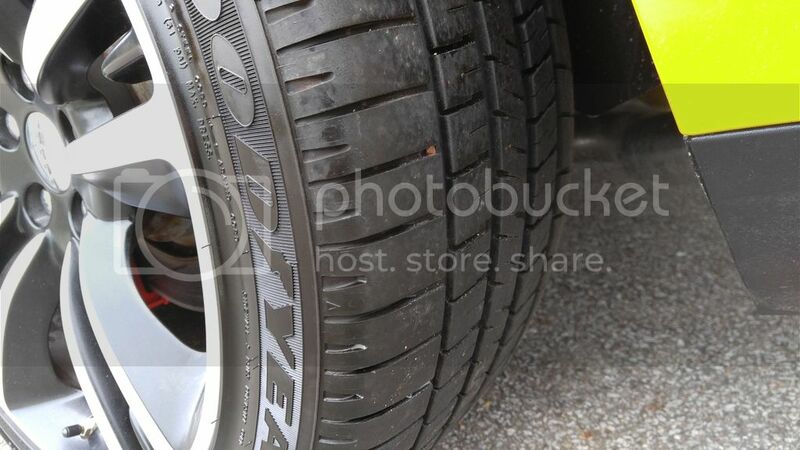 This car is sitting on all four factory OEM 5 spoke Alcoa Forged 20″ wheels. 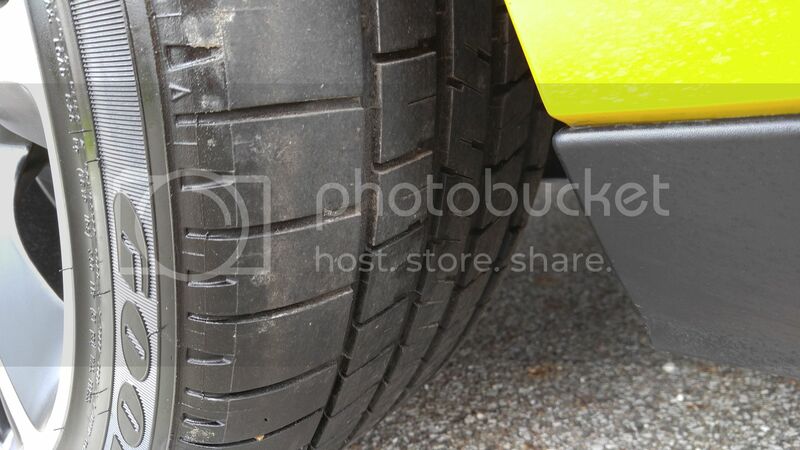 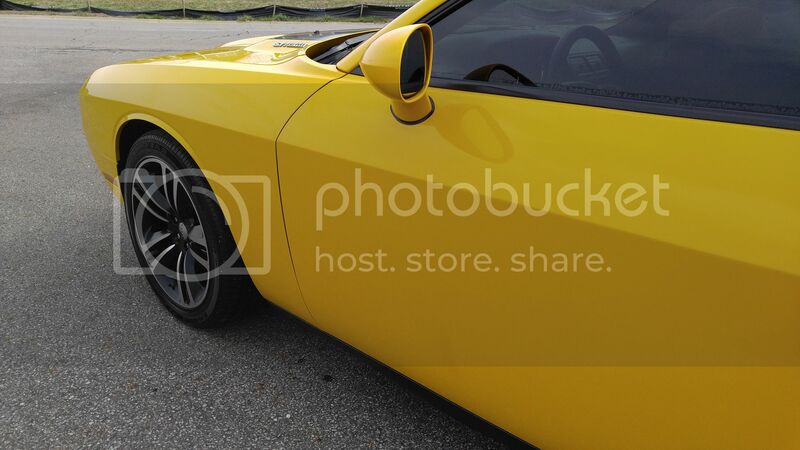 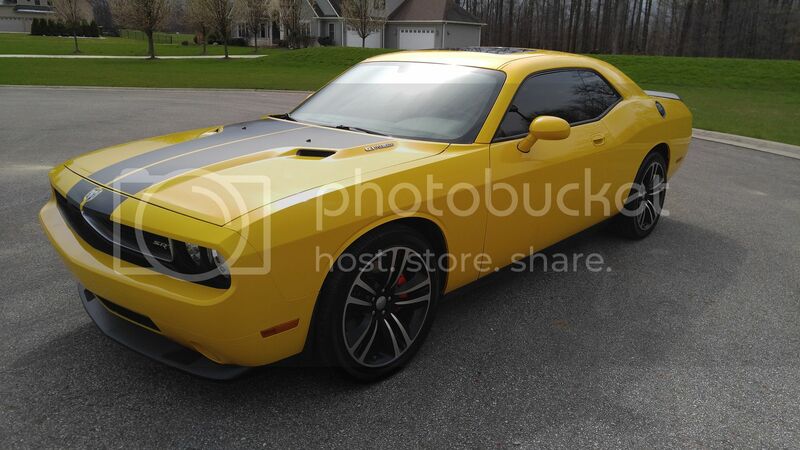 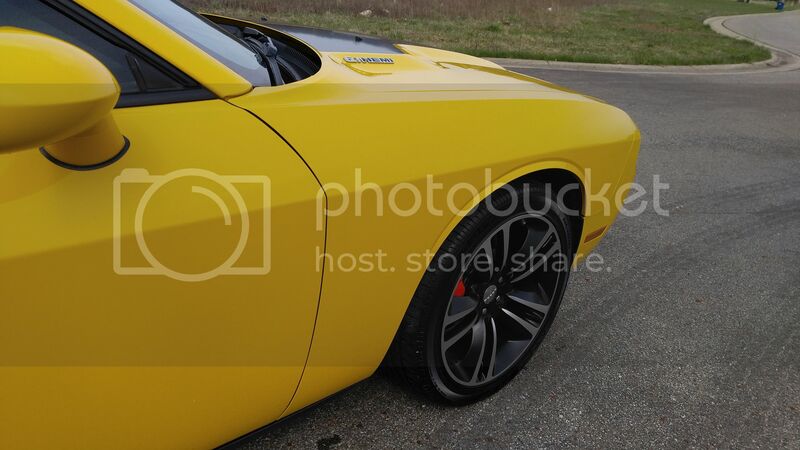 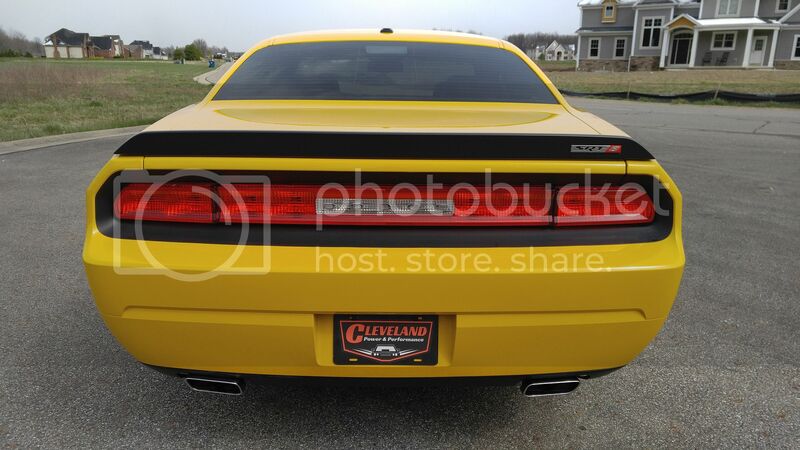 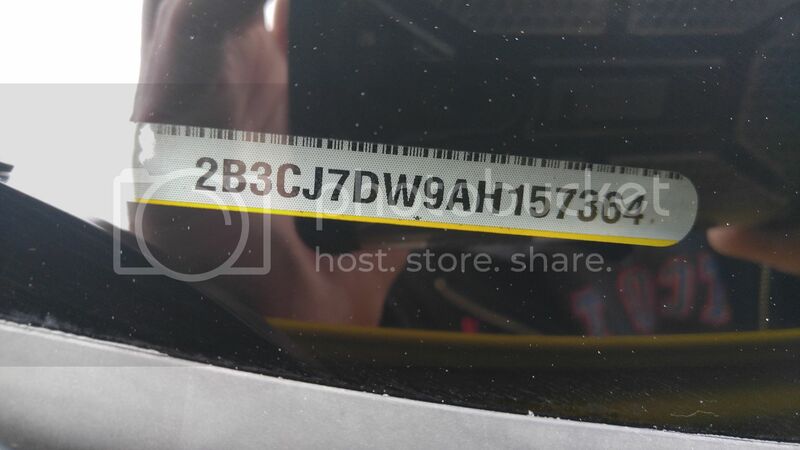 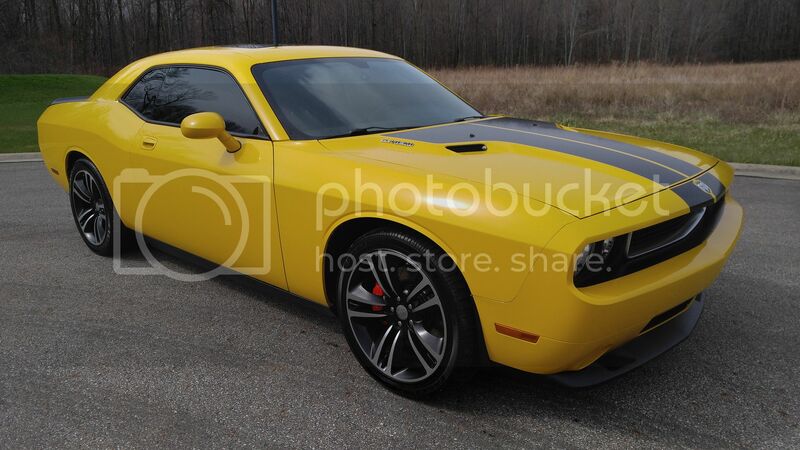 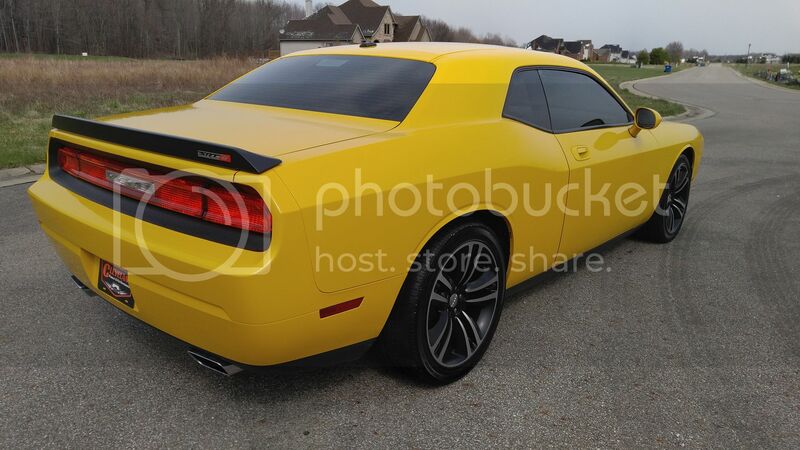 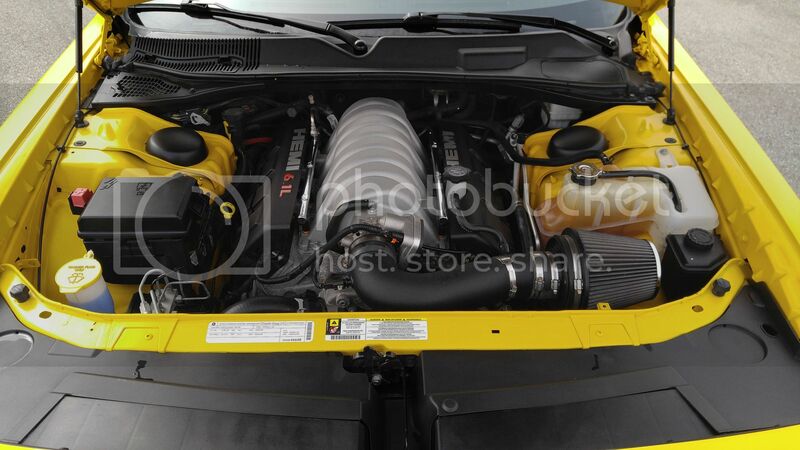 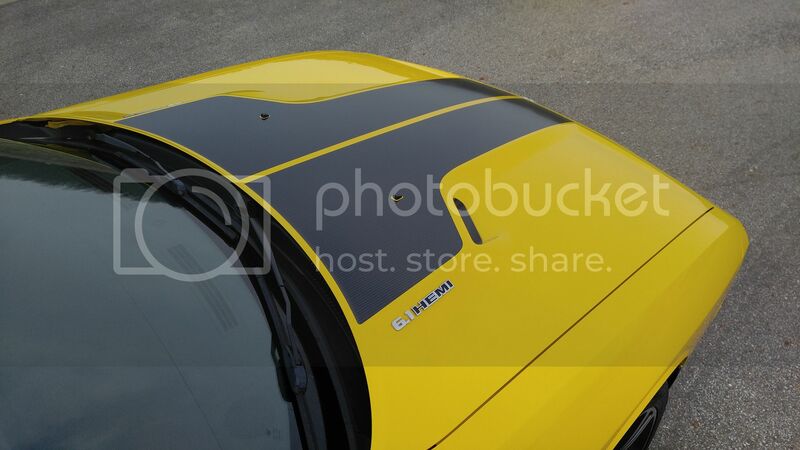 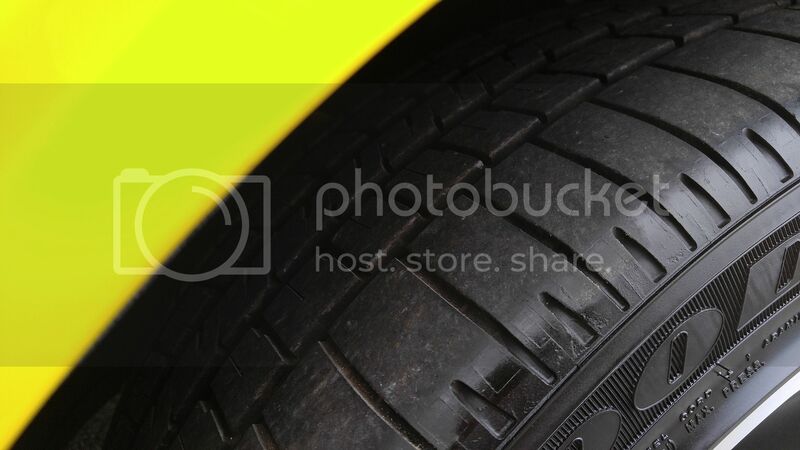 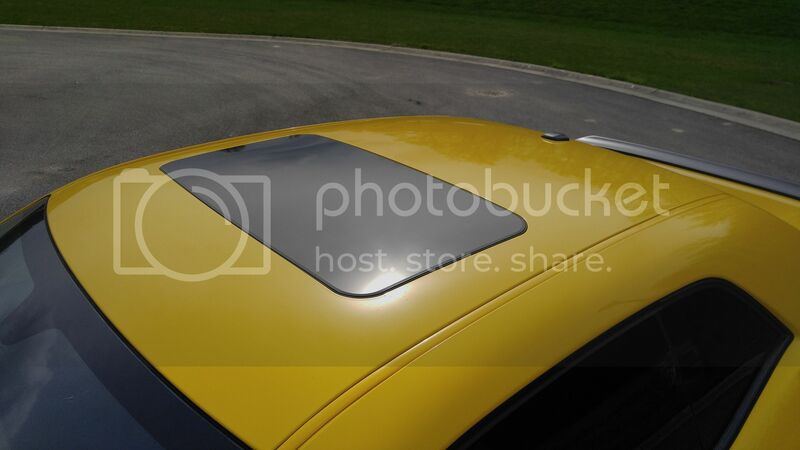 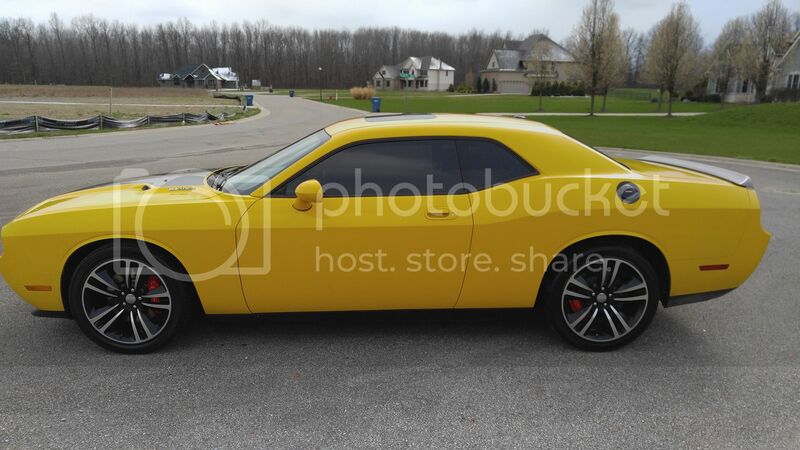 This Challenger is painted “Detonator Yellow” in color. 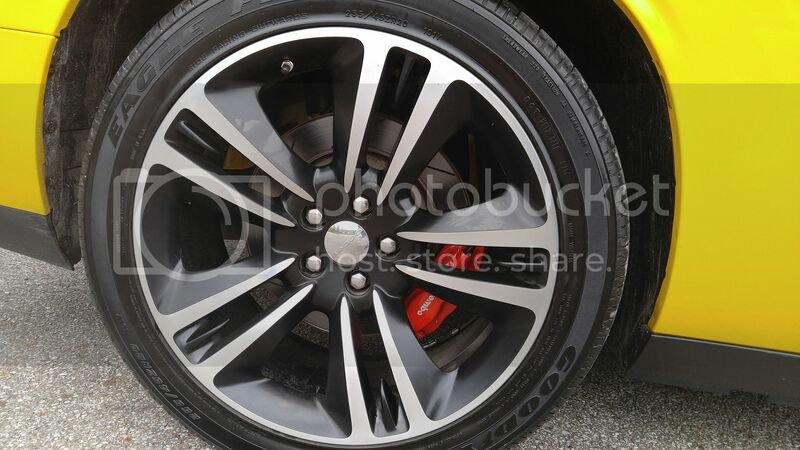 The paint shows some minor marks throughout but is in overall good condition. 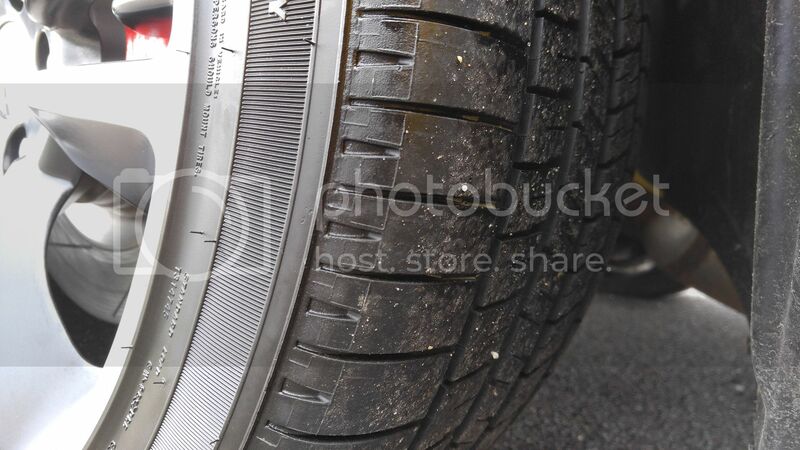 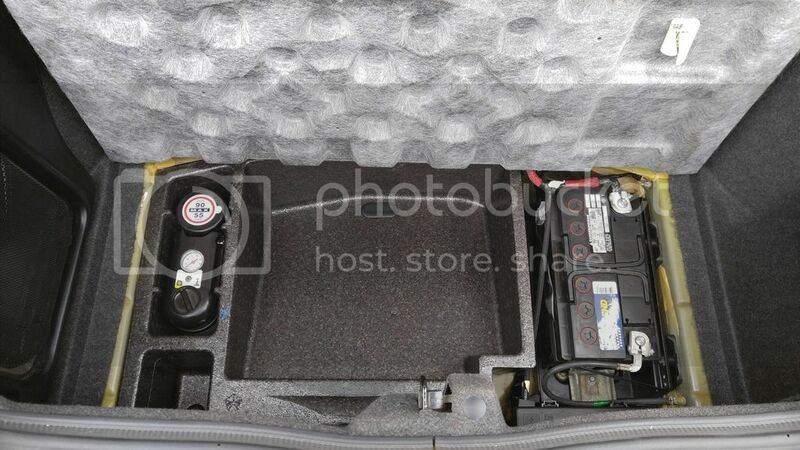 Please look at all of the pictures to see the condition.